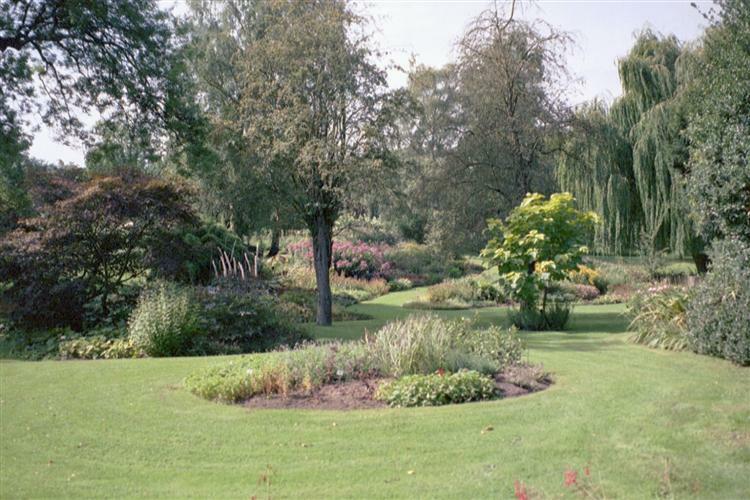 The unique Bressingham Gardens, near Diss in Norfolk, are renowned worldwide for their horticultural excellence. With nearly 20 acres, four linking gardens and 8,000 species they can be a truly tranquil place. 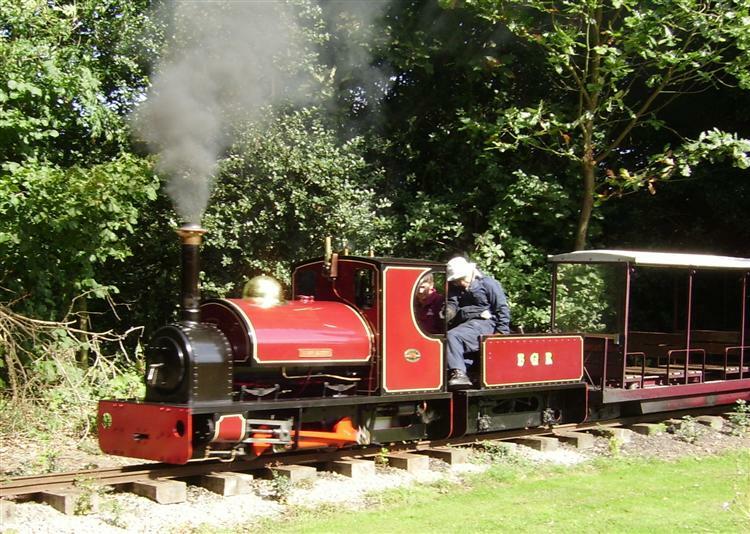 Your visit will include the Bressingham Gardens (includes both Dell & Foggy Bottom Garden); Bressingham Steam Experience; Take a trip on one of the four railways at Bressingham, the collection of working locomotives will take you round the magnificent gardens and woodland, or ride on the steam Gallopers. 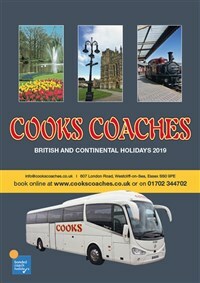 Your excursion price includes all the above plus unlimited narrow gauge railway rides and three (not consecutive) rides on the Gallopers Roundabout.